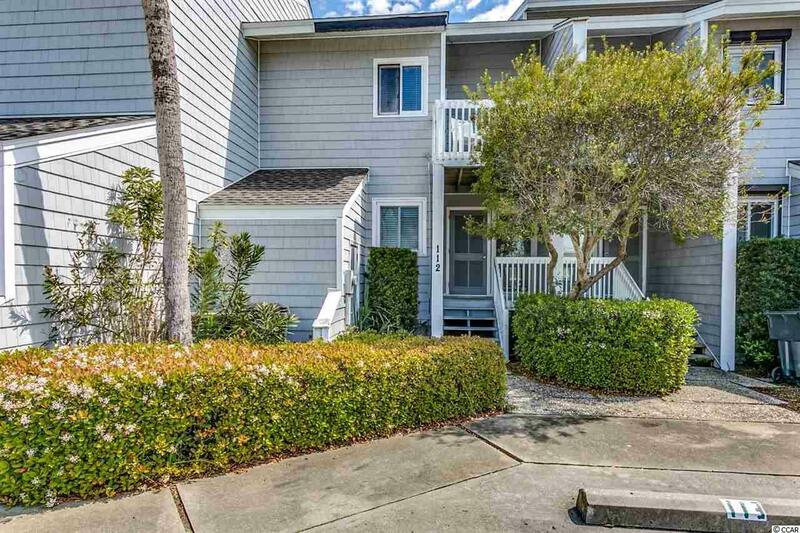 Rare opportunity to own this meticulously maintained 3 bedroom, 3 bathroom condo in Gulf Stream Villas in Garden City. 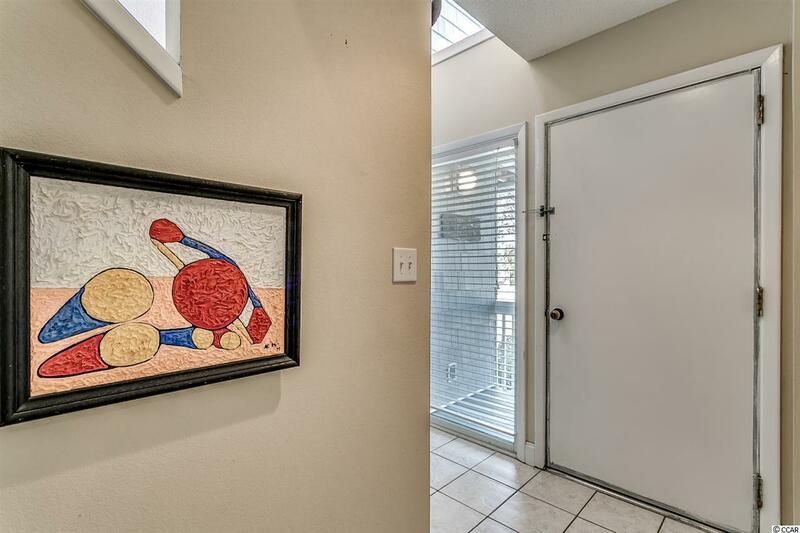 This condo is a part of a very unique property in that there are only 9 other families which have access to the community pool. The unit has been completely renovated, featuring new flooring and beautifully coordinated furnishings throughout the condo. The kitchen is equipped with all appliances, pantry, and an open window looking into the separate dining area and living room, with a direct view of the ocean. 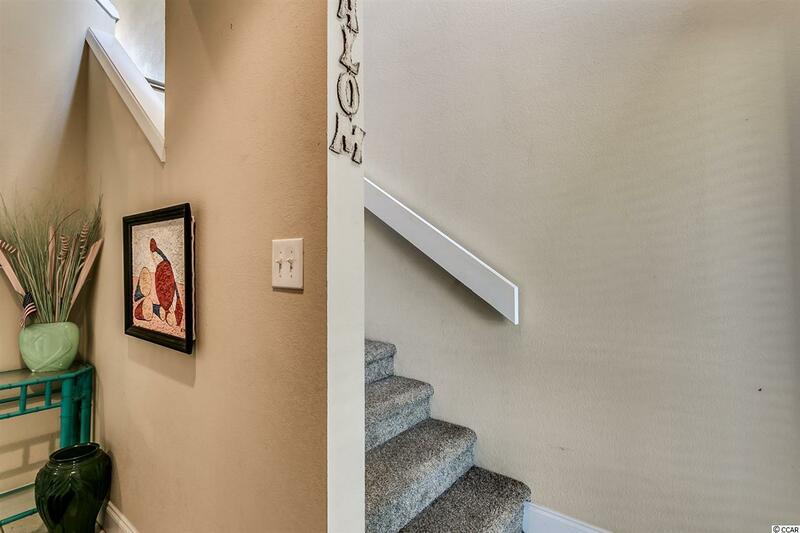 Two bedrooms and two baths on the first floor, and the third bed/bath on the second floor. Enjoy the views of the ocean from the common living area and the beachfront balcony upstairs, and a bedroom, porch and patio on the first floor. Views of the Inlet can be enjoyed from the upstairs bedroom and balcony. There are two very spacious storage rooms attached for even more added convenience and one large storage inside on the main floor. Spend your afternoons on the beach or relaxing at the Gulf Stream Villas pool. 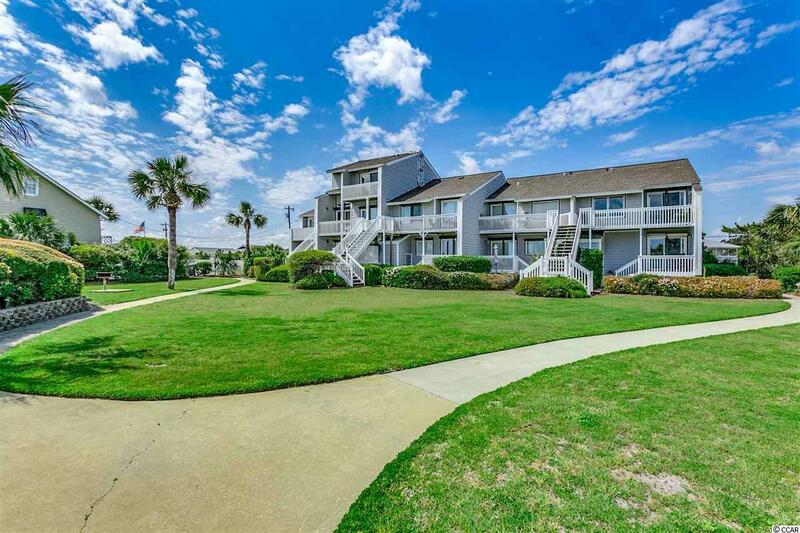 Perfectly situated near all of the famous shopping, dining, golf, and entertainment attractions of the Inlet and close to all that the Grand Strand has to offer. Whether you are looking for your forever home, a second home on the beach, or an investment opportunity, this quiet community is the one for you. Schedule your showing today!